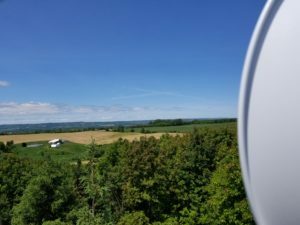 We have been a local provider of high speed wireless Internet Access in the Meaford/Thornbury/Town of Blue Mountain areas for over 10 years and as a result, are aware of the somewhat unique requirements of the residents of the area and the challenges of providing quality services in a non-urban environment. 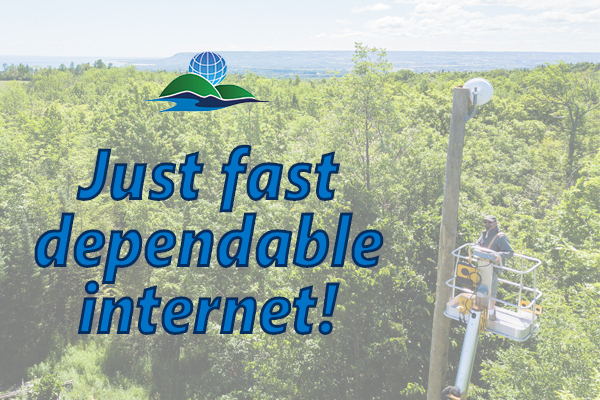 We access the local fiber optic trunks in the community to minimize connection and latency issues caused by excessive relays. 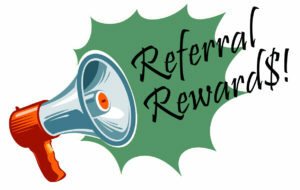 Our growth as a company has benefited greatly from word of mouth referrals from other, satisfied customers. Of course, you can have all the advantages that modern technology can provide, but if it's cost prohibitive, there is no advantage. Bruce Street will conduct a free site survey at your location to determine if we are able to provide wireless access. 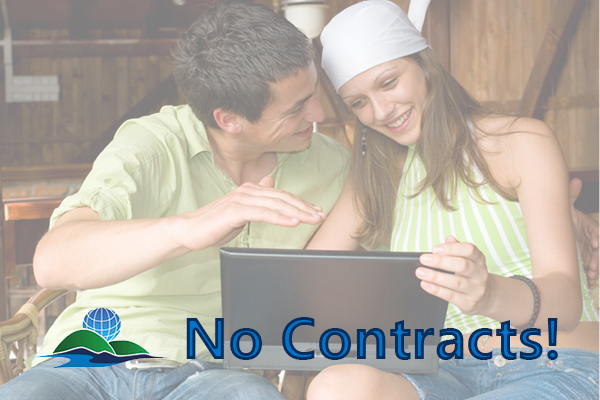 Simply complete and submit the Site Survey Request Form, or contact us 519-599-3689 and we will contact you to arrange a visit. 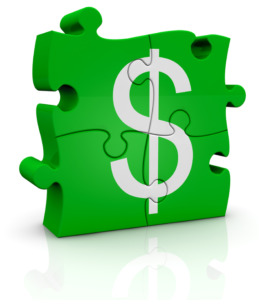 Bruce Street will pay $20 to existing customers for each new customer referral! Simply have the interested individual write your name in the Referred By section when they submit the BST Sign Up Form. We have been customers of BST since 2007 and we of all people, are in a good position to provide a reference. We live on the Escarpment where, there were very few service providers. We definitely needed a custom-solution and BST was willing to work with us so we could have high-speed internet. We have frequent power outages, our trees have grown blocking the signal and we now have other habitable buildings including gym & guest house. All of these needs for reliable high-speed wi-fi have been met by BST with innovation, diligence and excellent customer service. Other providers have now come to the area and there is no way we’ll leave BST because they didn’t quit on us. Kind thanks to Blair and his team. I have to say, your internet service has to be at the top of list, if not the best. We are very satisfied with your internet service. Take care. We have been clients of Bruce Street Technologies for nearly a year. We are located in a rural area between Meaford and Owen Sound. 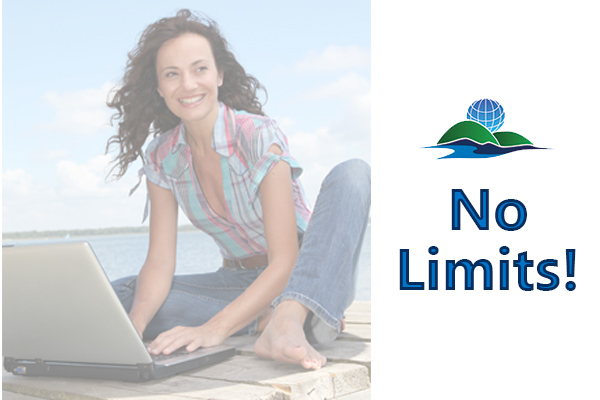 We struggled for years with horrible, slow and way too costly internet service. 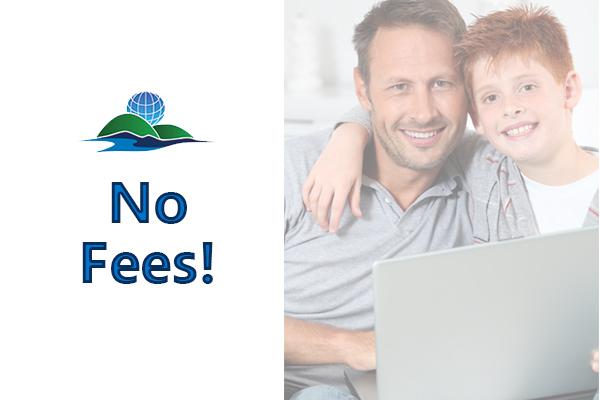 There was no ability for flat fee, high speed internet where we live – or so we thought. 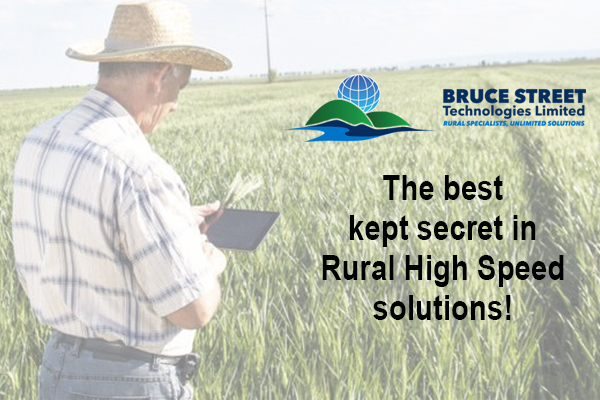 A neighbour introduced us to Bruce Street Technologies and they initially weren’t sure they could serve us where we lived, but they came to see us anyway and helped us find the perfect spot to place the equipment for optimal service – and it worked! 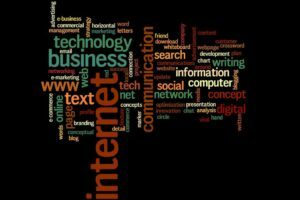 We are extremely happy with the quality and speed of the internet service. All communications and concerns have been dealt with professionally and quickly and we wish we knew this was possible a long time ago. We would recommend the team at Bruce Street Technologies without hesitation.